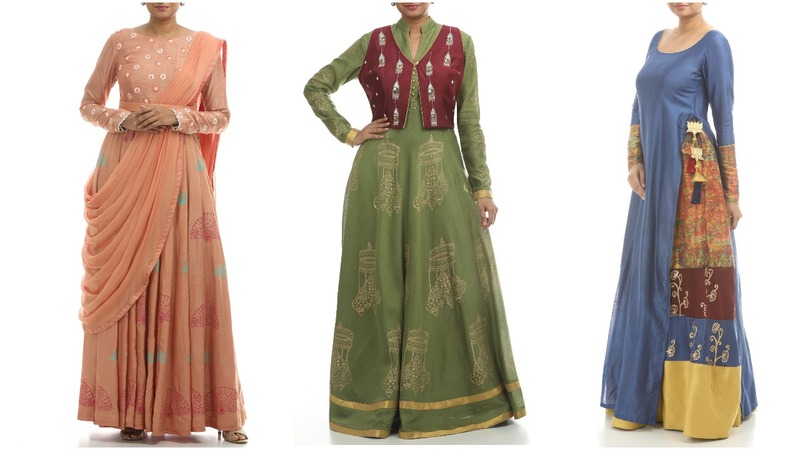 Kill The Boredom Of Your Salwar Suits With These Latest Styles! 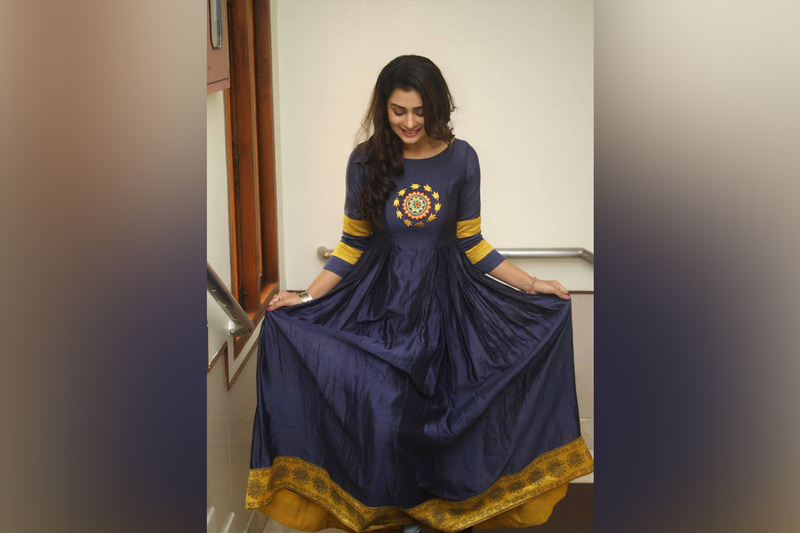 Designers Of TheHLabel Use Ancient Prints To Reform The Saree Fashion! Check ‘Em Out! 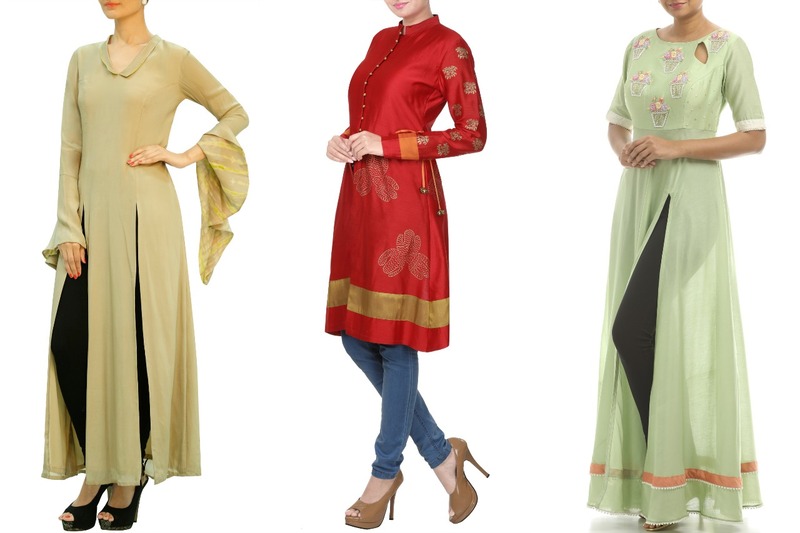 3 Gorgeous & Stunning Designer Blouses To Shop From Thehlabel! 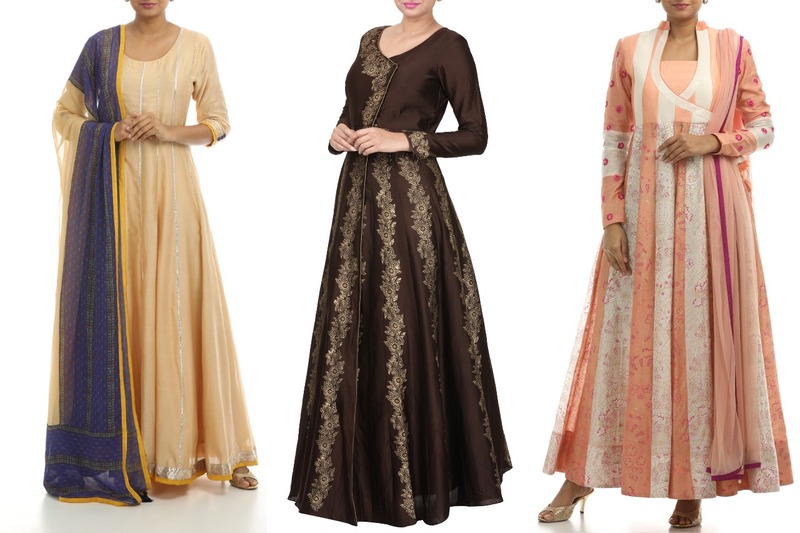 3 Trending Anarkali Styles Of 2019 Every Woman must Buy!